This is an interesting part of the southern Pre-Pyrenees at river Riu Noguera Pallaresa. 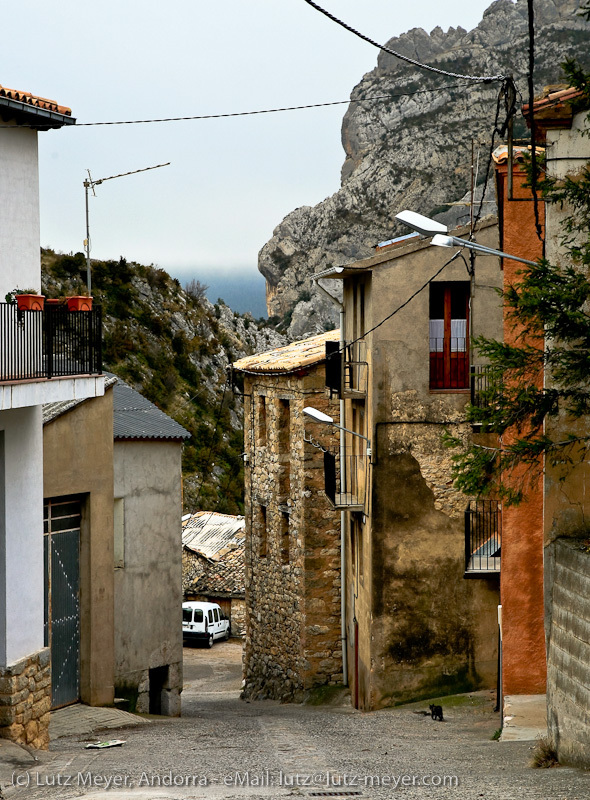 Including the spectacular canyon Congost de Collegats, and east-direction Coll de Boixolls at the border to the neighbour-Comarca Alt Urgell with views to El Cadi. Lutz Meyer, Andorra - lutz@lutz-meyer.com ... Interested in these photos? Contact me!